The Best Communities in San Diego County to Live! 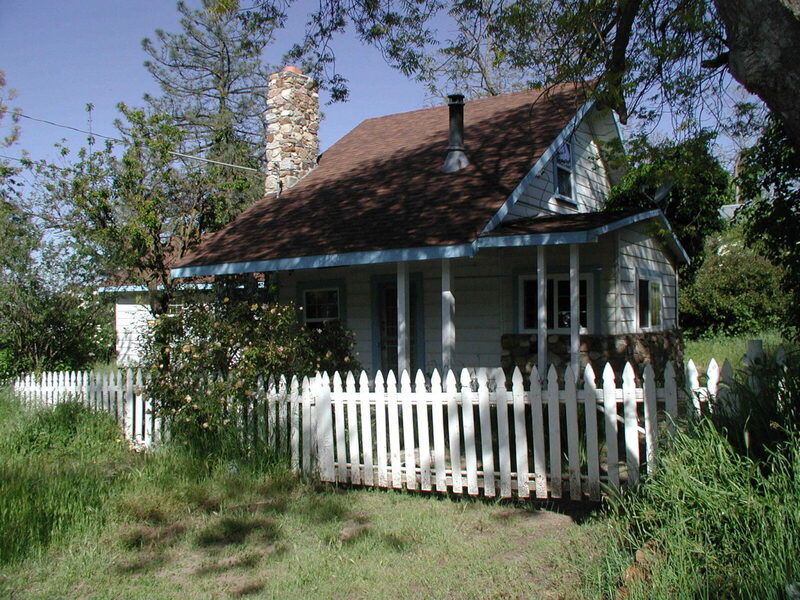 Sage Real Estate Co specializes in rural, semi rural and historic communities in San Diego County. Julian, Ramona, Alpine, Poway and Escondido are all places that have a strong sense of community, rural flavor and a lot of amenities that make them great places to live. Picket fences remind us of a simpler lifestyle that we dream of. Open spaces, views, trees, fresh air and mountain lifestyle can be a reality. We love these places because of their easy lifestyles, historical or rural flavor and their unique neighborhoods. If you would like to live in one of these communities or if you would like to sell property in one of these areas please give Sage a call at 760.765.1776. 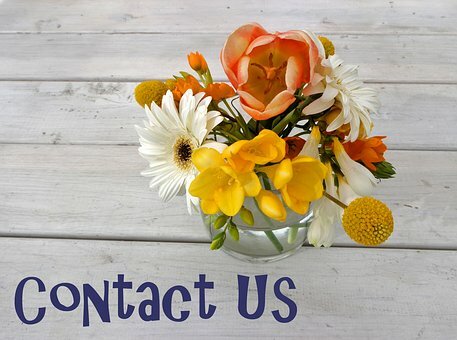 We can answer your questions and can help you make the move toward the lifestyle you have in mind.